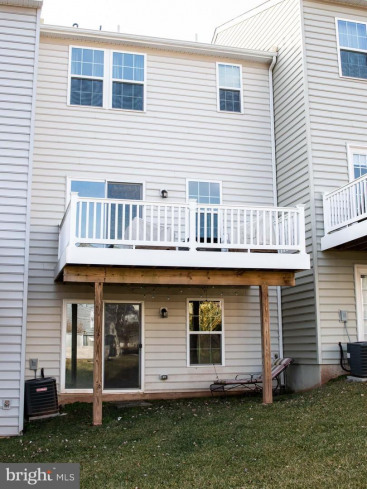 Here it is...the townhome you have been looking for! 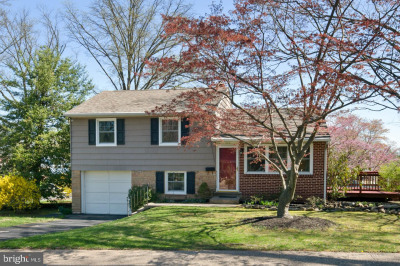 This bright, cheery home offers 3 bedrooms, 2.5 baths on three levels of perfection. 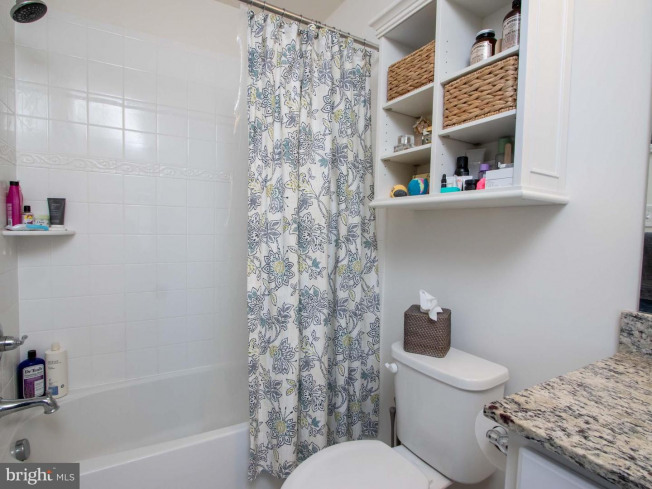 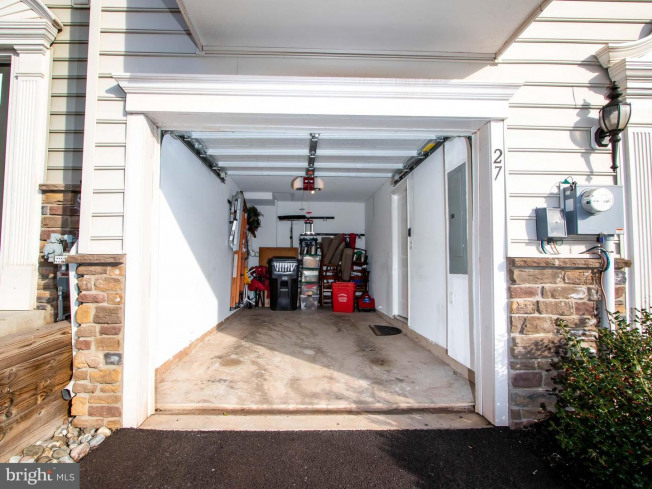 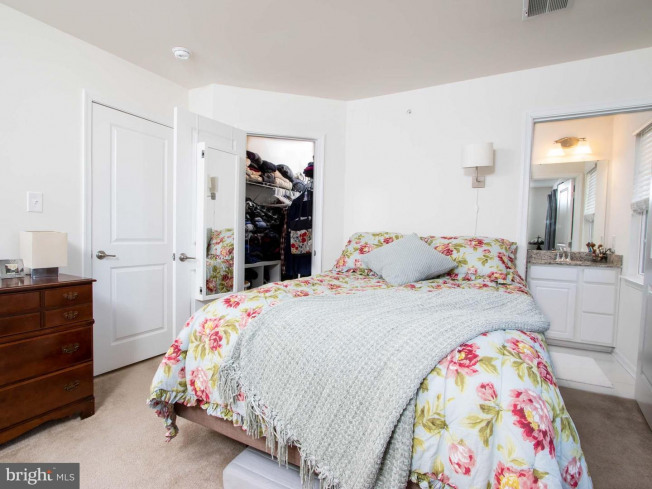 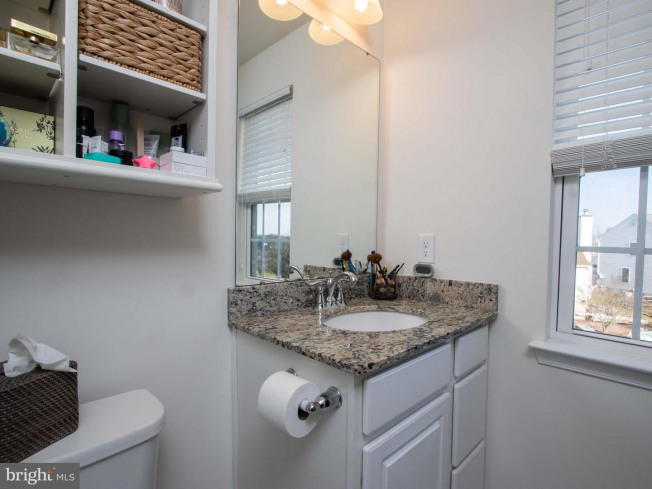 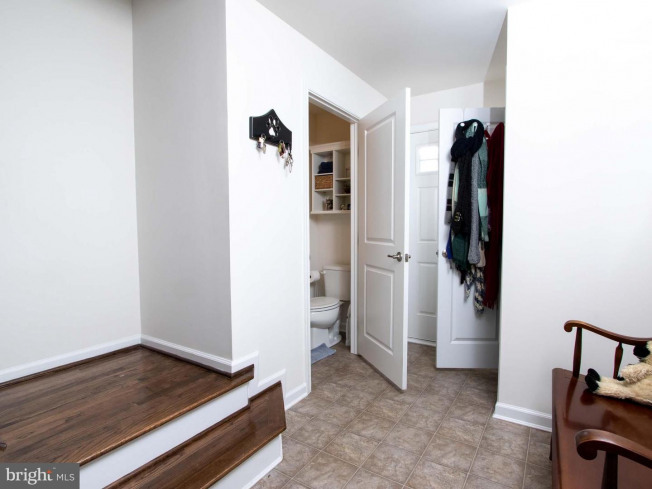 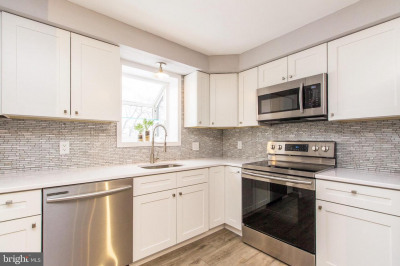 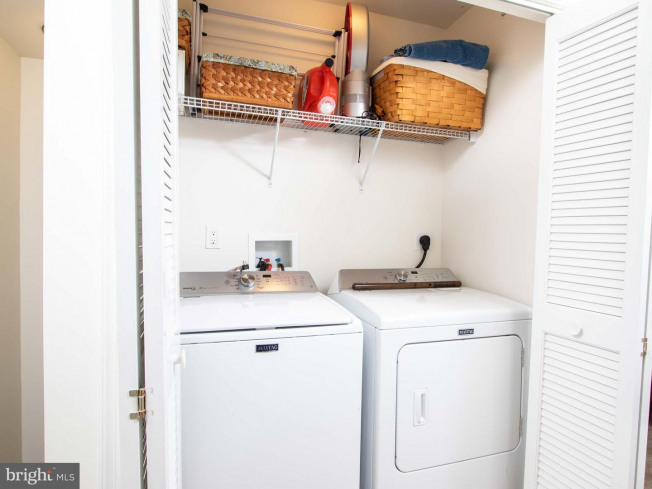 As you enter the first level there is access to the one car garage with quiet lift auto opener, a half bath, and large double utility closet with ample storage. 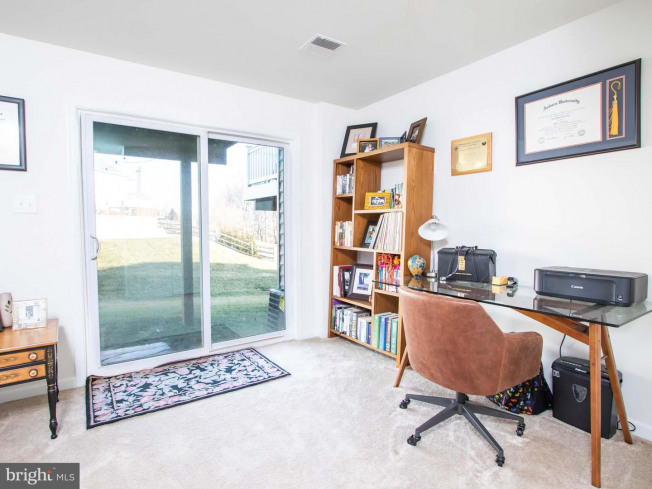 The finished den/office has walkout to rear of home. 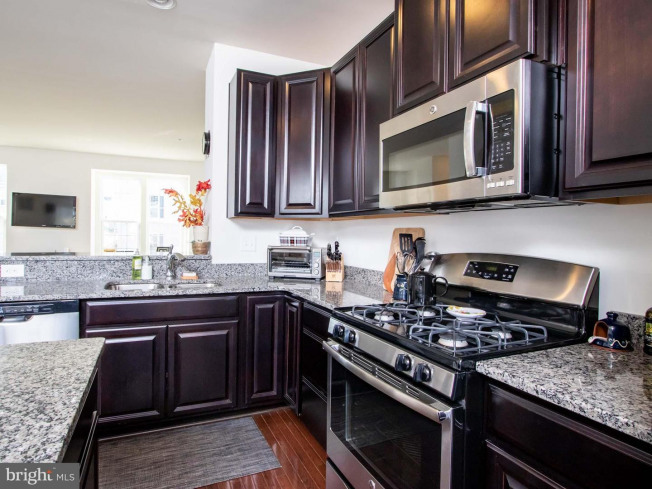 A beautiful gas kitchen on the main level has a large granite island that provides seating and ample prep space for those gourmet meals. 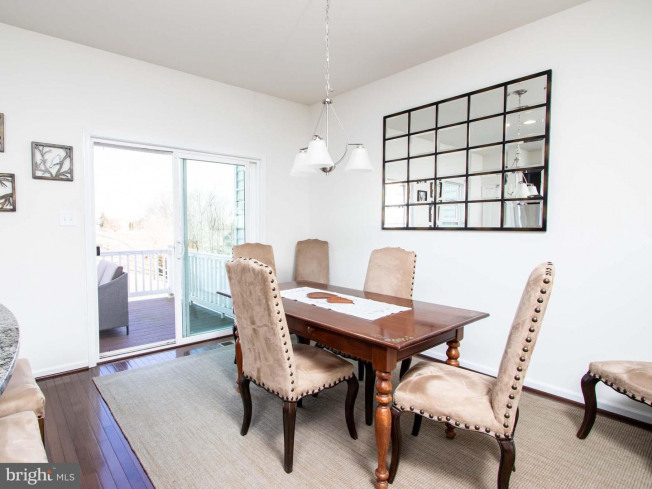 Hardwood flooring continues to the adjoining dining area with a slider to the oversized deck and expansive views. 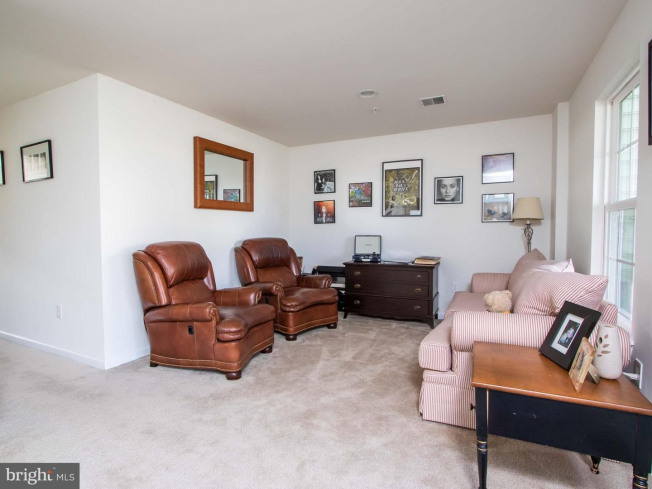 A cozy, carpeted living room has gas line installed to add your own fireplace between the oversized windows. 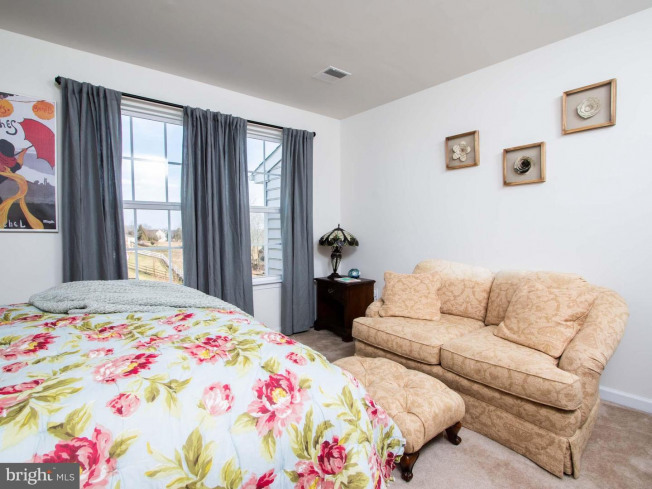 Master bedroom with bath and large walk-in closet, two additional bedrooms, a hall bath and laundry closet complete the upper level. 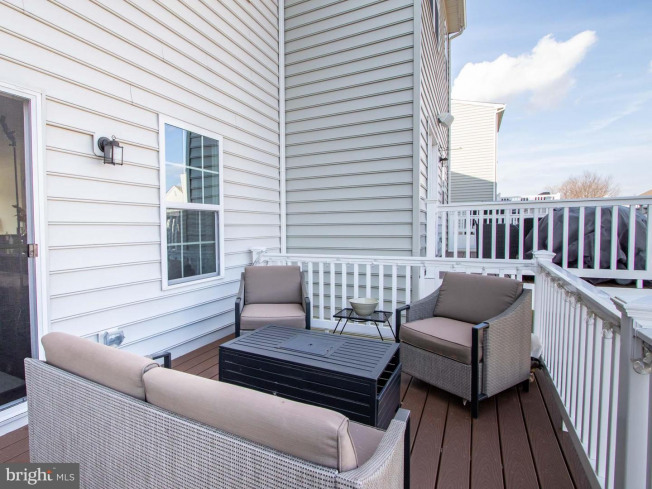 Located in the award winning Owen J Roberts school district, construction in this townhome community is complete. 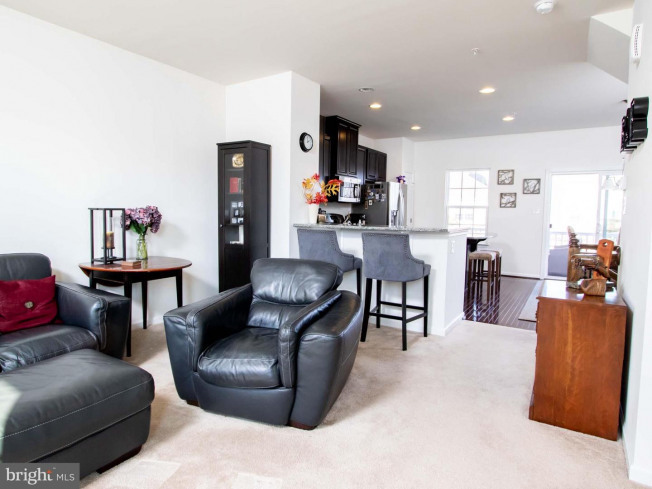 The active association holds seasonal events on the square for the entire family to enjoy. 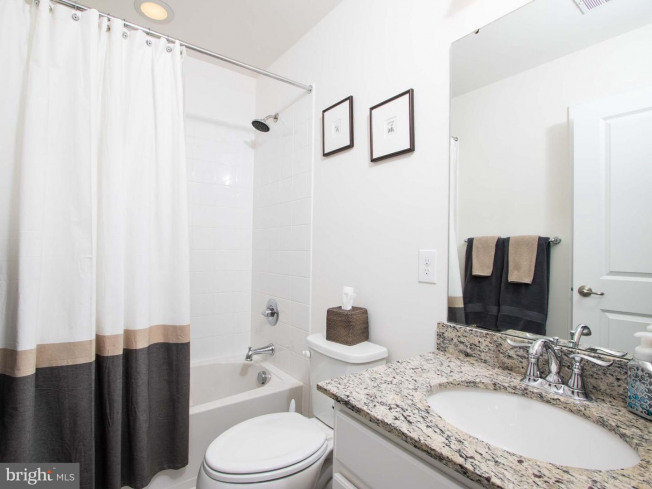 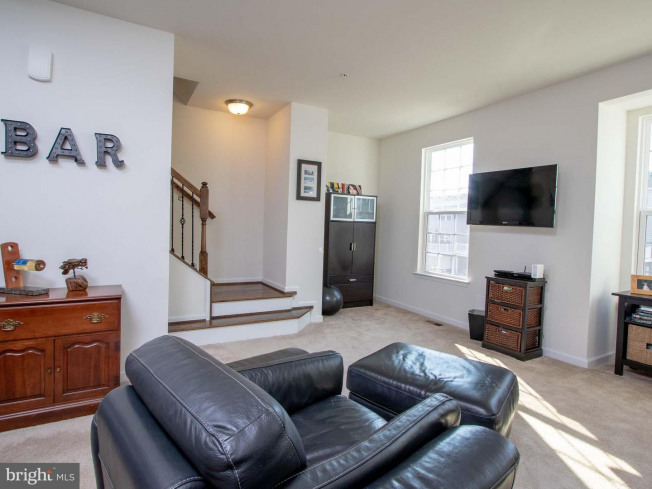 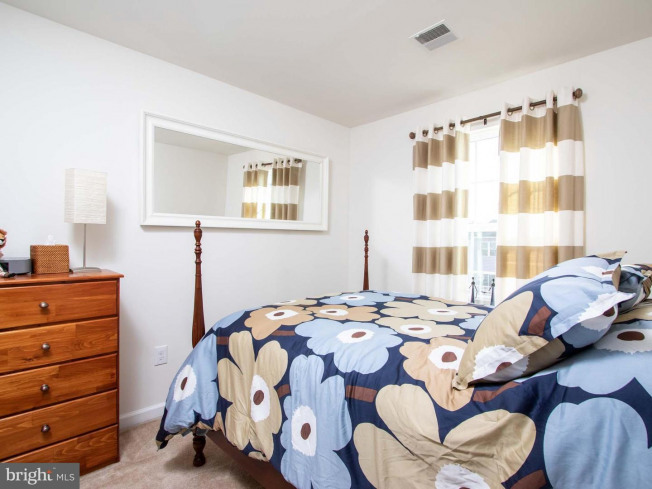 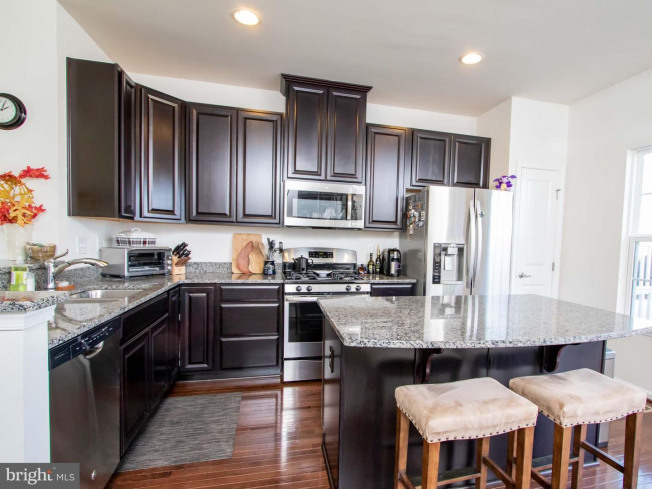 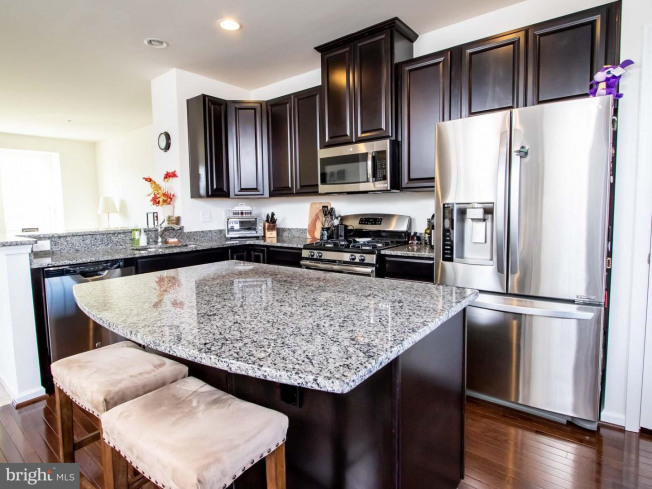 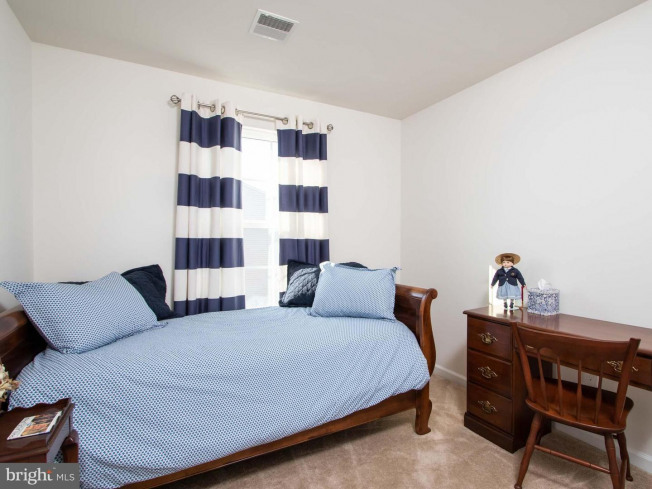 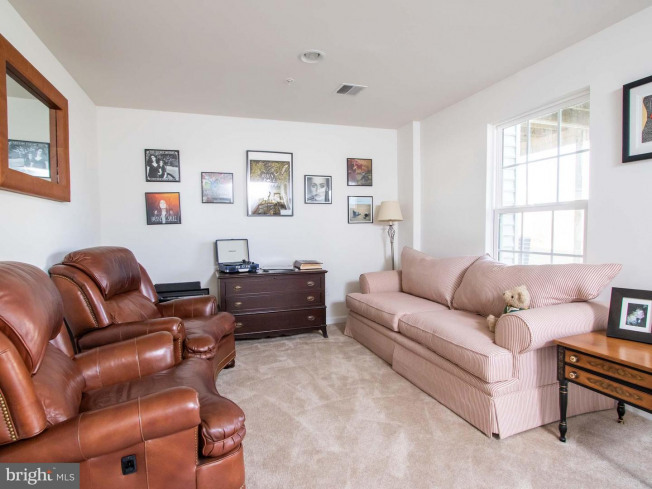 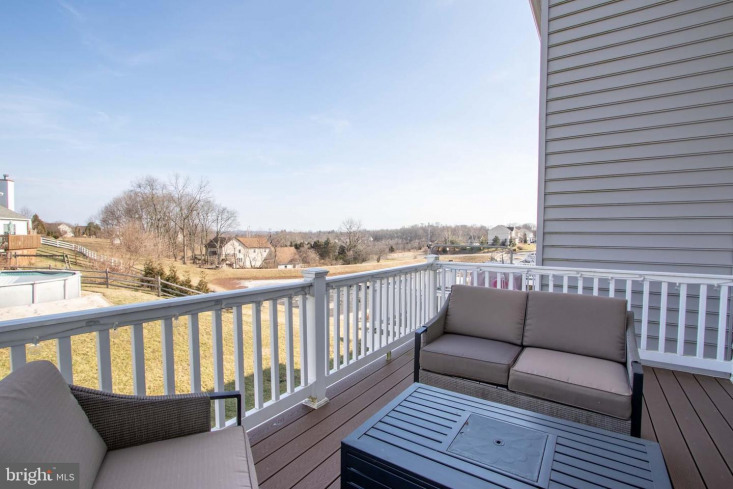 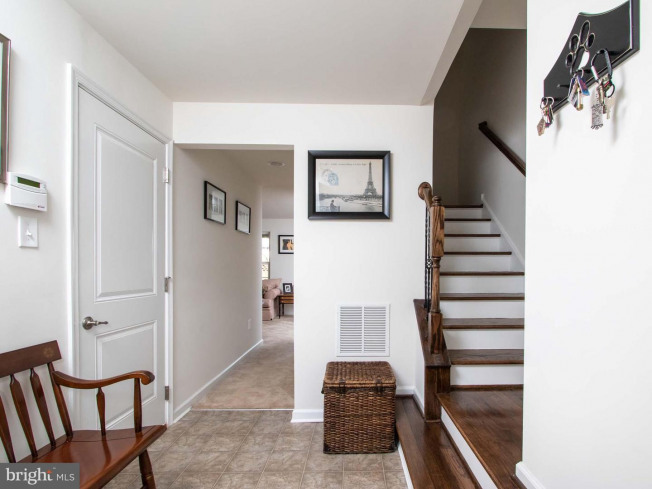 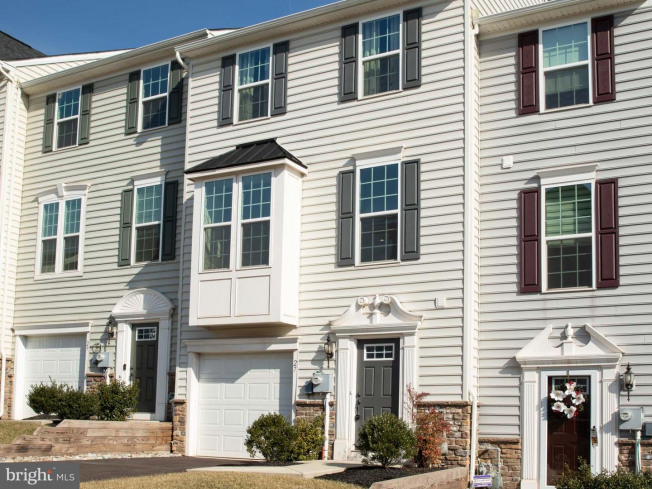 Major routes to Phoenixville, Exton, Valley Forge, and King of Prussia are just minutes away. 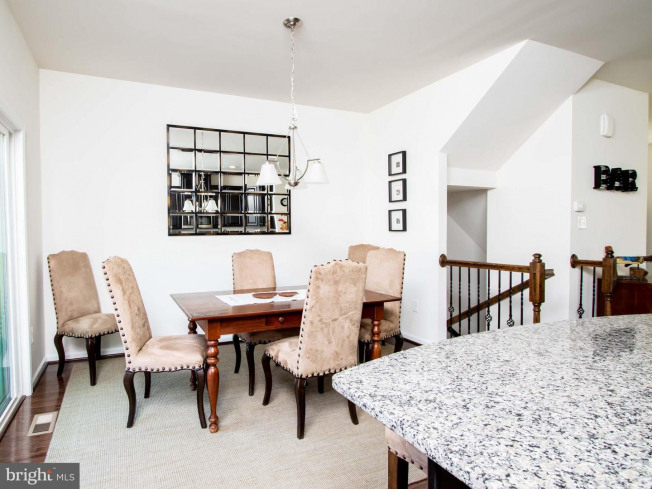 This home is in pristine condition and ready to move in~.what are you waiting for?